Panel Files For Default Beechcraft Baron. 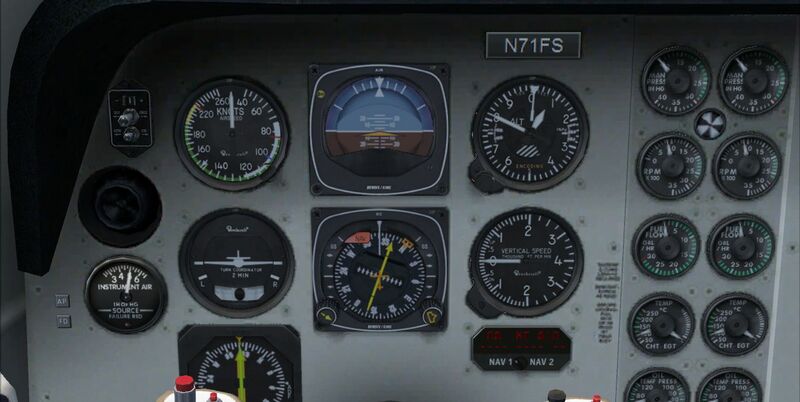 Panel config files for RealityXP FlightLine "T" and "N" for FSX default Baron. RXP ini files included, configured to run gauges most similar to default. You must have RealityXP FlightLine "T" and "N" installed in order for these files to work. By Joe Schwartz. Panel Files For Default Beechcraft Baron. 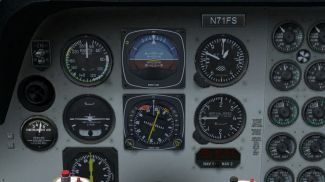 Reality XP panel config files for fsx default Baron. I have also configured the .INI files to use the gauges most similar to the default panel, with the exception that the VSI used is configured to be I-VSI. I'm releasing these files because 1) I had to make them anyway and 2) the process can be tedious, and I thought it would be nice to share. I couldn't find pre-configured panel.cfg files for the aircraft that I wanted anywhere, so I figured somebody should put 'em out there. You MUST have RealityXP FlightLine "T" and "N" installed for these files to work. Unzip to a temporary folder, then copy all three files (panel.cfg, RXPFLN.INI, and FXPFLT.INI into your default Baron panel folder- [(fsx directory)>Simobjects>Airplanes>Beech_Baron_58>Panel]. Back up your original panel.cfg- or don't. Your choice. I can't guarantee compatibility with your system, so these files are use at-your-own-risk. My system is Windows 7, FSX SP2 (no Acceleration). I can't be held responsible for damage to your machine, etc., nor will I provide support. If you genuinely need help installing or configuring, shoot me an email and we'll see what we can do. The archive rxp_b58_fsx.zip has 9 files and directories contained within it.